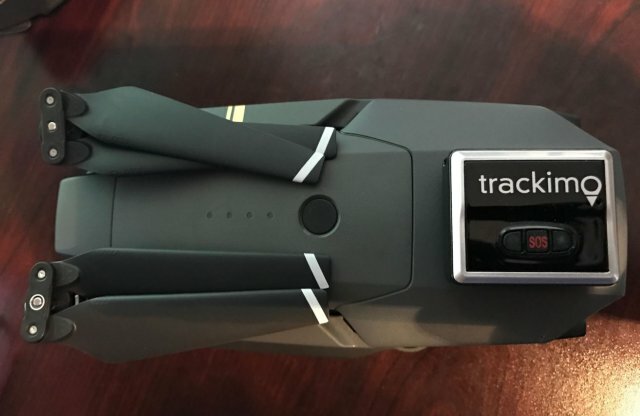 One of the many good things about DJI Mavic drone is that it is already ready-to-use straight out of the box. But as drone enthusiasts, we can’t help but wish we could do something to make the flying experience with our new drone even more fun. 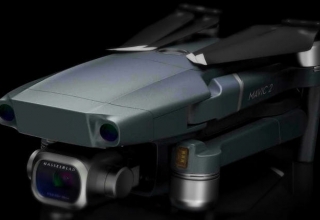 Well, worry not now, as DJI is here to fill what’s missing: DJI Mavic accessories. A lot of new pilots, getting all too excited to test out their drones, often overlook the importance of equipping their Mavic with accessories. Little do some of us know, these accessories make flight time longer and just brings the whole experience to a new level. 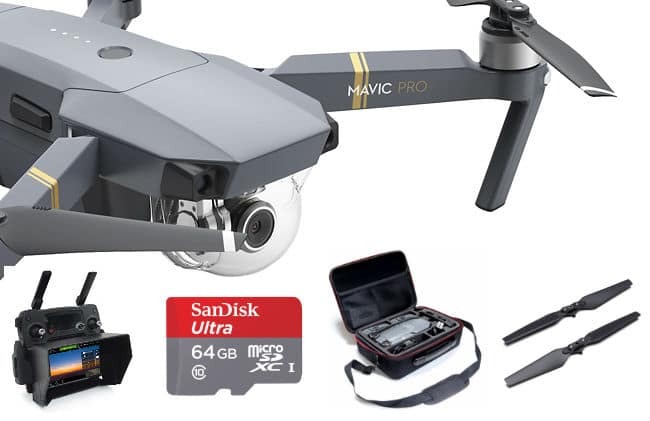 To help you get started, below is a list of the best DJI Mavic accessories you must purchase with your drone. Although Mavic drone series already has an approximate of 25 minutes flight time, having spare batteries is definitely a must. A 25-minute battery life can go pretty quickly. Just when you’re starting to enjoy taking aerial photos, feeling like you could do it forever, the battery dies. So it is best that you get extra batteries, three or more, and make sure they’re all charged before setting out. 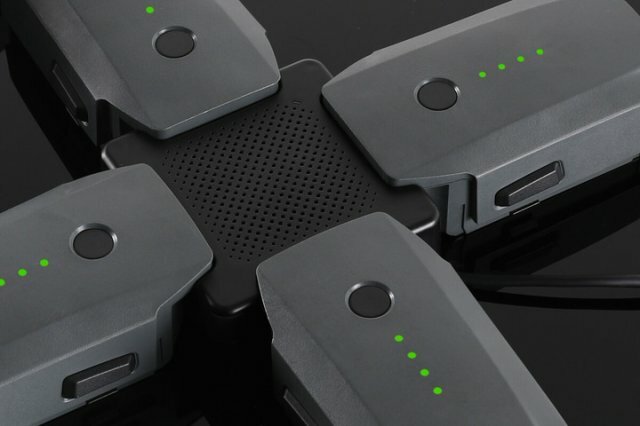 DJI Mavic drones already come with charging hub, but it’s a waste of time to charge the extra batteries one at a time. 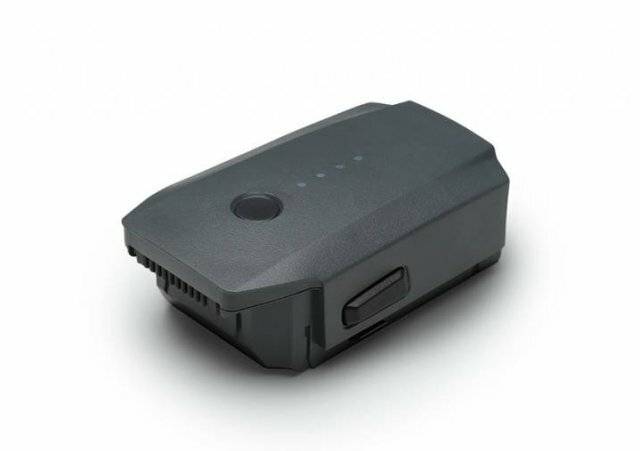 One of the best Mavic accessories that you must get is a battery charging hub so you can charge your spare batteries at the same time with ease. 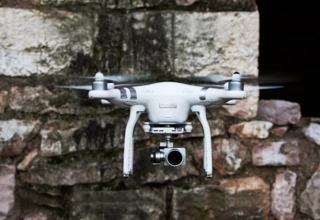 With the growing interest people have in aerial photography and videography, those who take photos and record videos for a living have to travel a lot from one gig to another. 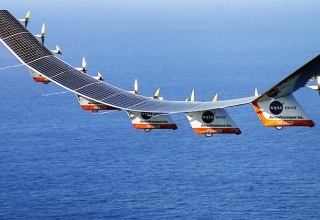 Long travels, however, pose risk, as drone batteries may explode if exposed to high pressure. 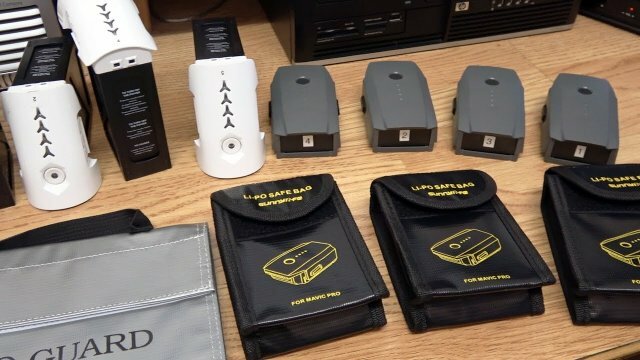 One way to ensure flight safety is to ensure your batteries are well-packed and the best way to do that is to use LiPo bags. Going on a road trip for a summer vacation only to find out in the middle of it that the batteries are not fully charged? Then recharge the batteries while driving your car! 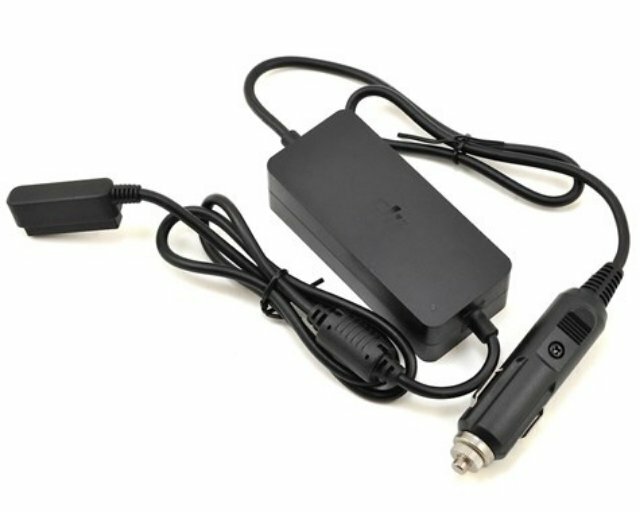 If you travel a lot by car, a car charger is one of the DJI Mavic accessories you should consider purchasing. Among all parts, propellers are the most important but are also be the most fragile. Therefore, it is highly recommended that you buy at least one extra set of propellers so if one breaks, there’s a spare set you can replace it with. You could use some propeller guard too for complete drone protection. 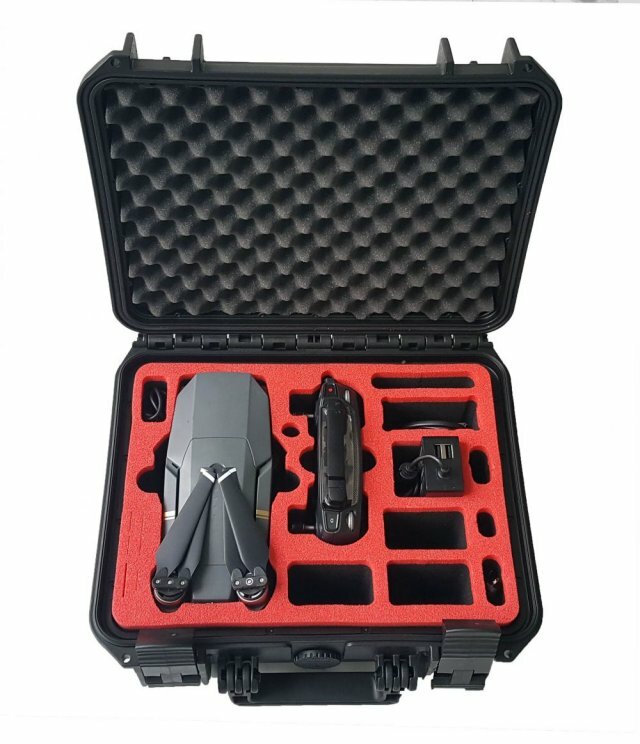 You can choose to get a travel bag or a pelican case for your Mavic drone. Both bags are movable and durable. A travel bag works best if you travel alone and have to carry your drone most of the time. But if you have other equipment you need to bring with you, a pelican case would be a better choice. It’s a waterproof hard case that can endure bumps and hits. A fast-working micro SD card is another one of the Mavic accessories you must get to ensure problem-free photo and video taking. You can also get at least two spare SD cards to make sure you have enough storage for all the data you are about to gather. 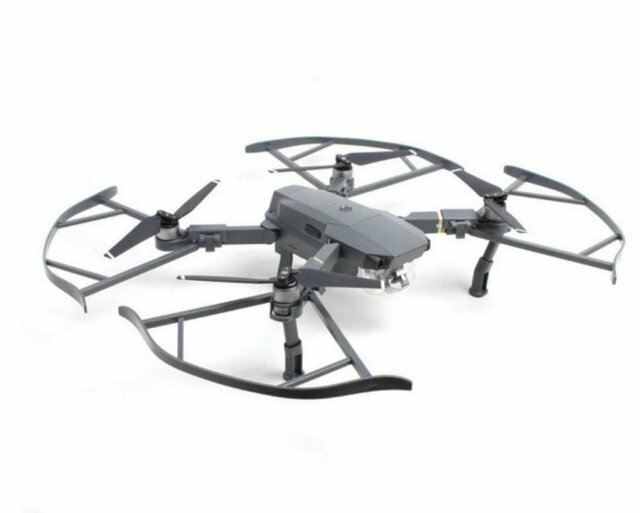 Price tag attached to each Mavic drone is seriously hefty, so losing one is something you seriously won’t want to deal with. 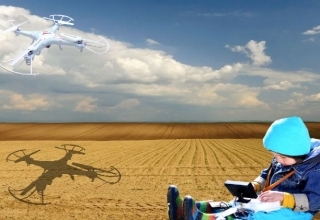 To keep track of your drone, it is best that you get the best drone tracker on the market. 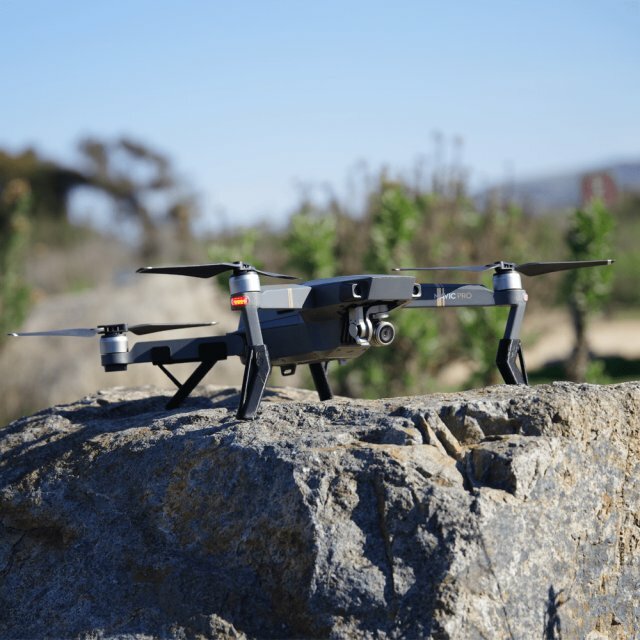 While small and lightweight, these drones trackers are packed with features that help you determine the real-time location of your drone making recovery faster in the event that a flyaway happens. There is nothing more irritating than the sun’s reflection, which makes the screen less visible. As a consequence, you only get rubbish shots because you didn’t have a clear enough view of the subject. To eradicate this issue, buy a sun hood. A sun hood is basically an accessory attached to the drone’s remote controller so you can have a clearer view of what your Mavic is filming. 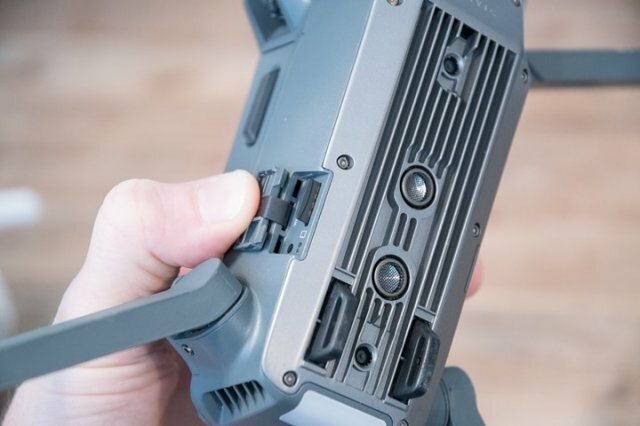 Also one of the must-have DJI Mavic accessories you should get is a set of leg extensions. 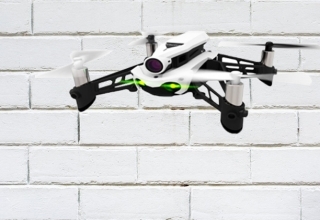 With these, you can land your drone on almost any surface safely. 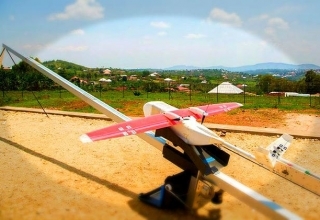 Leg extensions lift the drone up a little higher for a safer landing and takeoff. 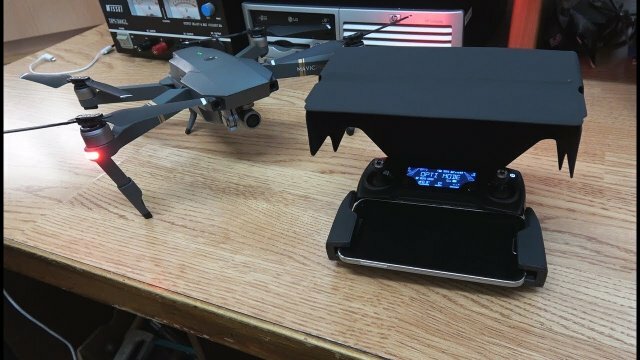 These DJI Mavic accessories will not only give you peace of mind, knowing you have a way of determining your drone’s location at all times or that it will land and take off without the possibility of it getting damaged, it also makes drone flying more fun and surely an experience worth living through again.